My friend forwarded me her sons most recent love note to her…I just loved it! For those of you who don’t have a Quick Reference (QR) reader on your phone- this says “Vaughn + Charlie=Love”. 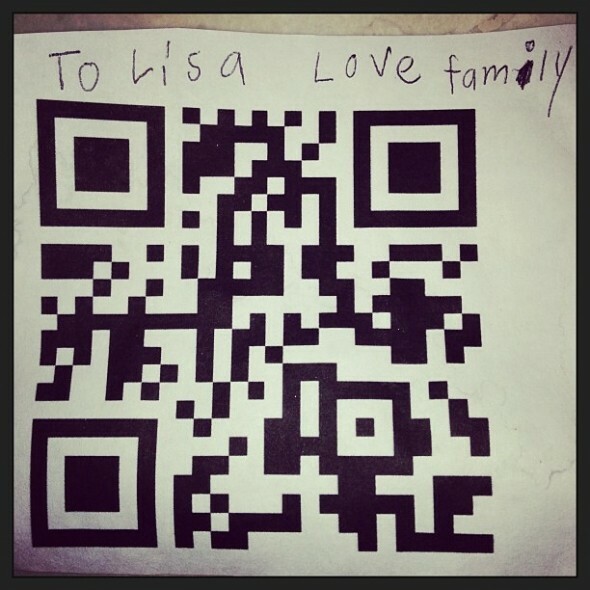 This QR love note was from her two boys. Want to create one for your Irish sweetheart this St.Pats day? 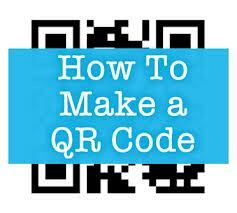 Check out any QR creation website or buy an app- this one is a good one. Happy Scanning!